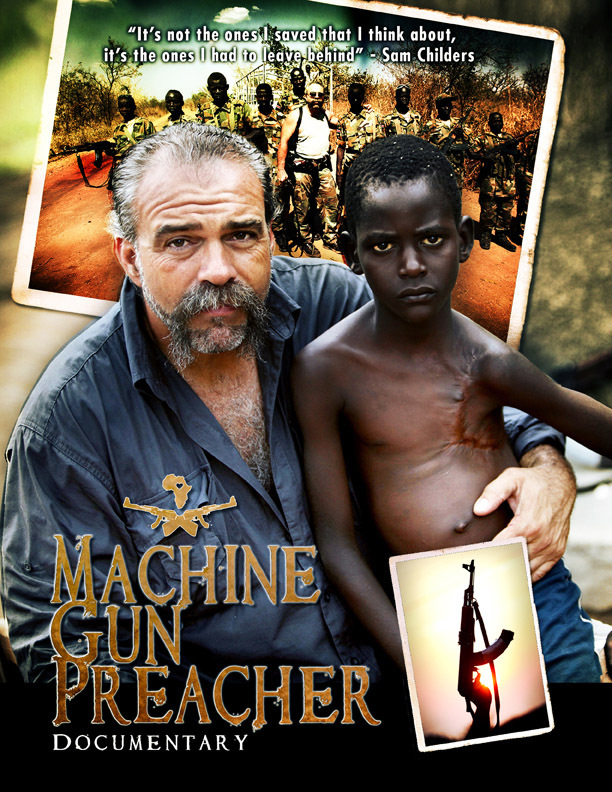 Pennsylvanian biker Sam Childers overcame a life of drugs and violence to become a rebel of hope, waging a 13-year war to free enslaved children in Northern Uganda and Southern Sudan, Africa. This film invites you to take a peek inside the fascinating life of a complicated man, a missionary who preaches justice with a machine gun. At Heartland Baptist Church, sparks begin to fly when the young and handsome, Deacon Whyles, becomes the focus of admiration between two dueling sisters. On the eve of his wedding day, Pastor Jones' soon to be wife develops cold feet when secrets are revealed, and he must reassure her of his affection. Meanwhile the church deacons are concerned about lackluster sermons and the negative impact it is having on church tithes and donations. The story follows a family that comes together after the death of their grandmother and matriarch. A testament is left behind revealing many secrets she took to the grave. Cousins are really brothers. Husbands and wives are betrayed. Can God bring this family back together?